The partners of Arshad, Pangere & Warring, LLP welcome you with a free initial consultation. 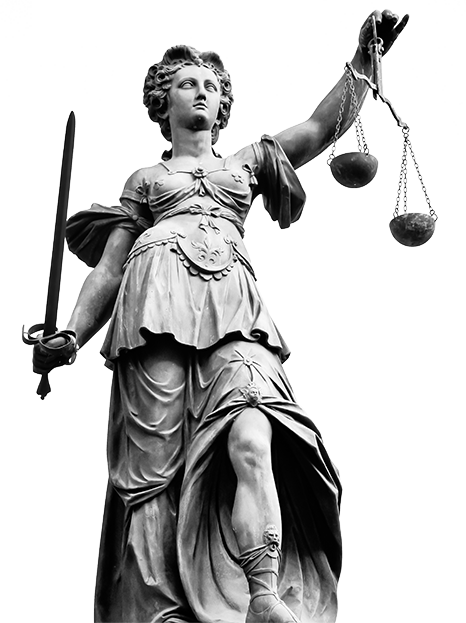 Take advantage of our comprehensive legal assistance. Our approach is aggressive and energetic. Enjoy the benefits of the best results for you. Call us for personal and professional attention at 219-736-6500 or begin your consultation on our contact page.